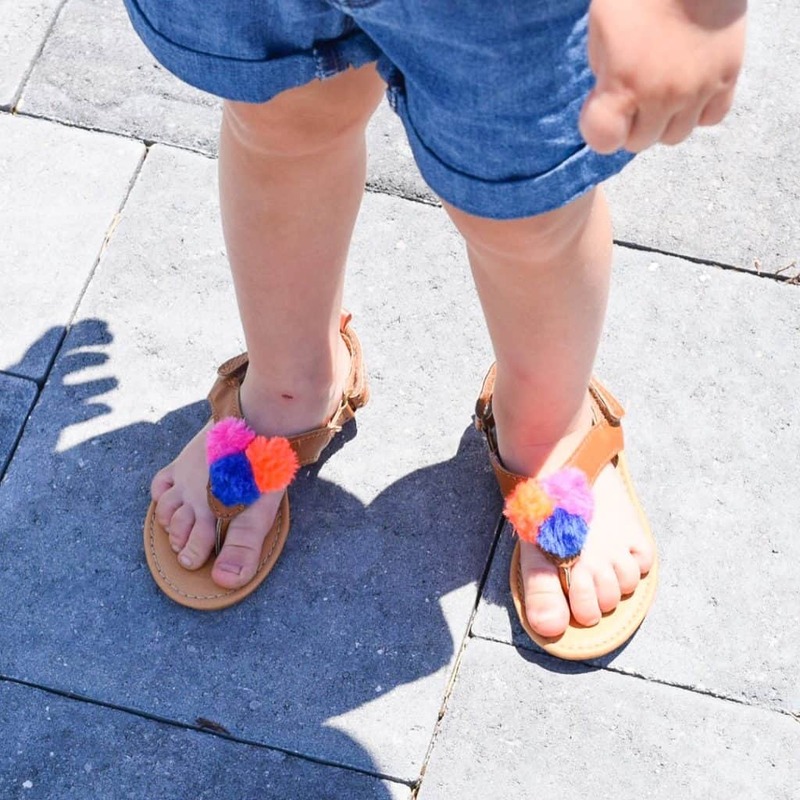 Spring has officially sprung here in South Florida and I can’t wait to get outside with my little ones. Our weather here ranges from the mid 70’s to the high 80’s around this time of year. Rompers, cut offs and sundresses are a must. 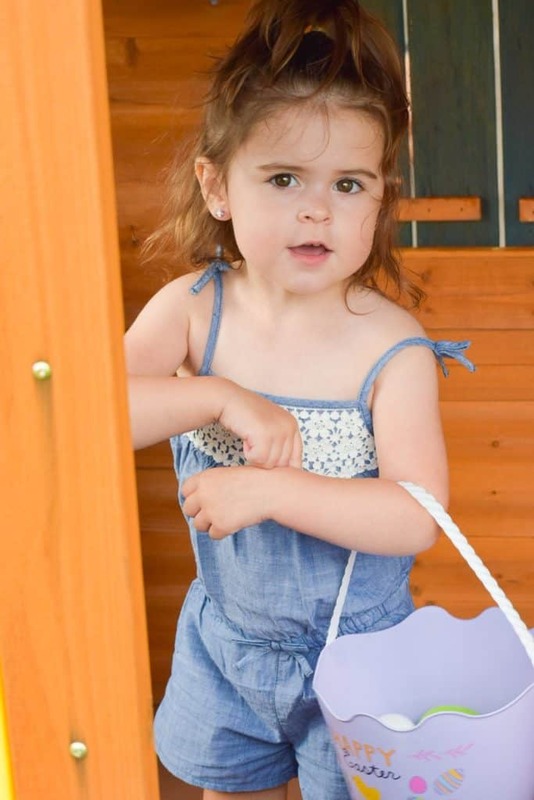 There is just something about those bright, floral and adorable prints on little ones that make them even more adorable! 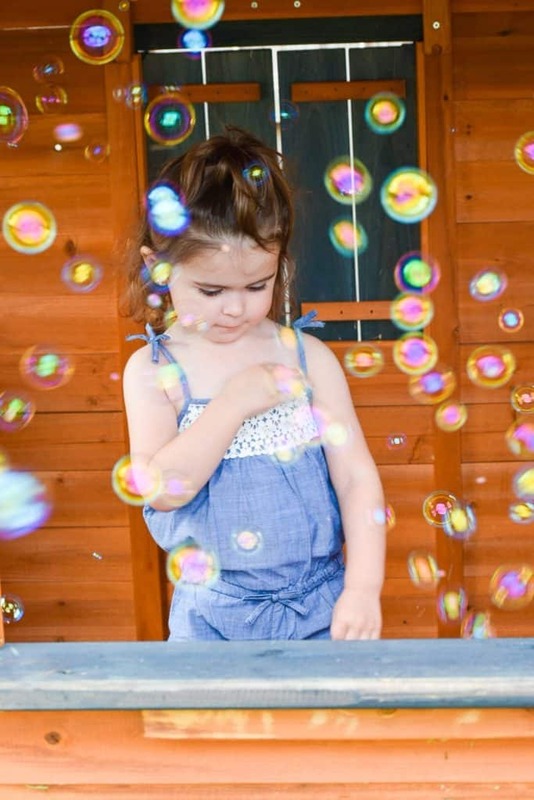 From family activities to just days spent at the park, we love this time of the year. The only thing I love more than shopping for myself, is shopping for my girls. 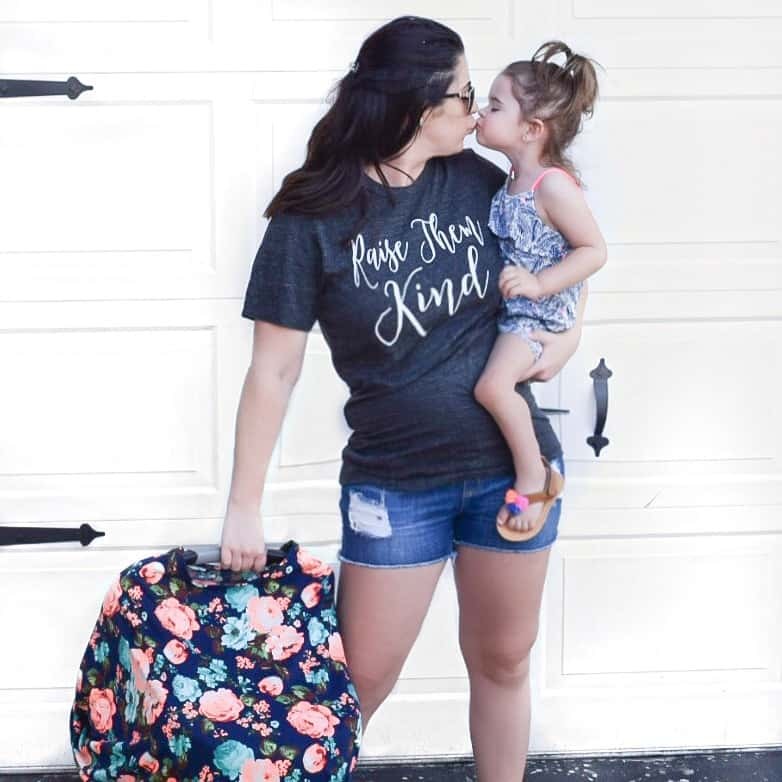 One of my favorite places to shop for my girls is OshKosh. 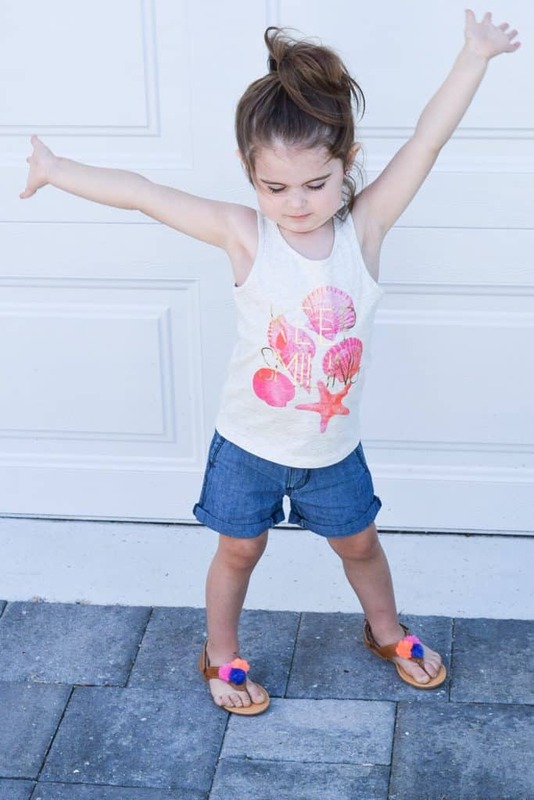 For kids, style and comfort need to go hand in hand, especially during spring when they will be outdoors and active. 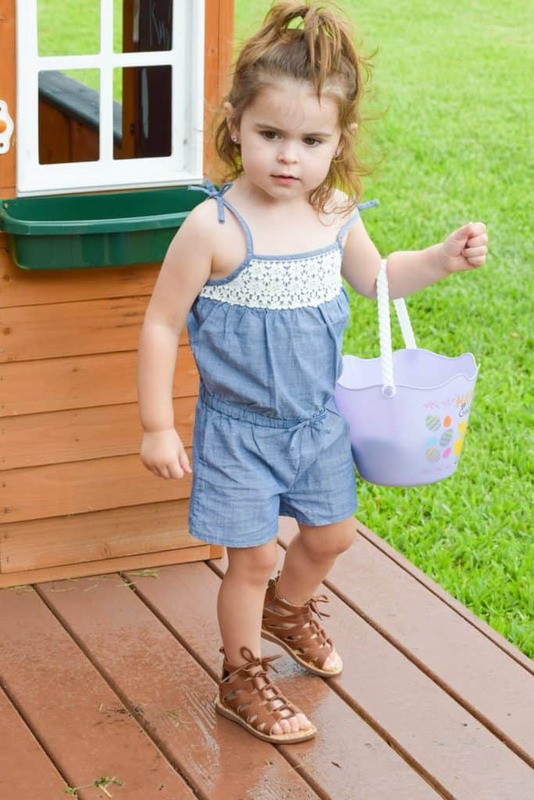 OshKosh has age-appropriate and comfortable clothes for Easter activities – from family events to epic Easter egg hunts! 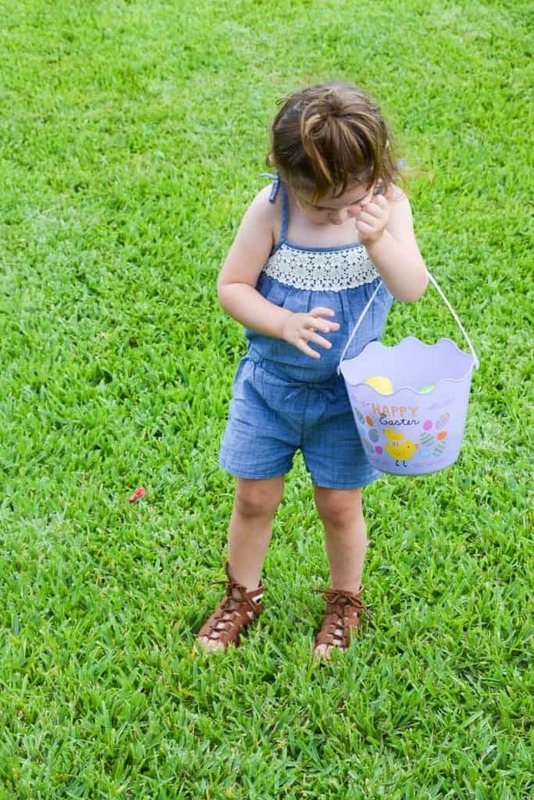 Kaylen rocked her chambray romper and metallic gladiator sandals for her backyard Easter egg hunt, followed by an impromptu game of catching bubbles. We kept Easter casual around our home this year. We ordered a meal with all the fixings from a local store and used the fancy clear plastic dinnerware. After the last few weeks we have had around here, dishes was the last thing I needed to worry about. 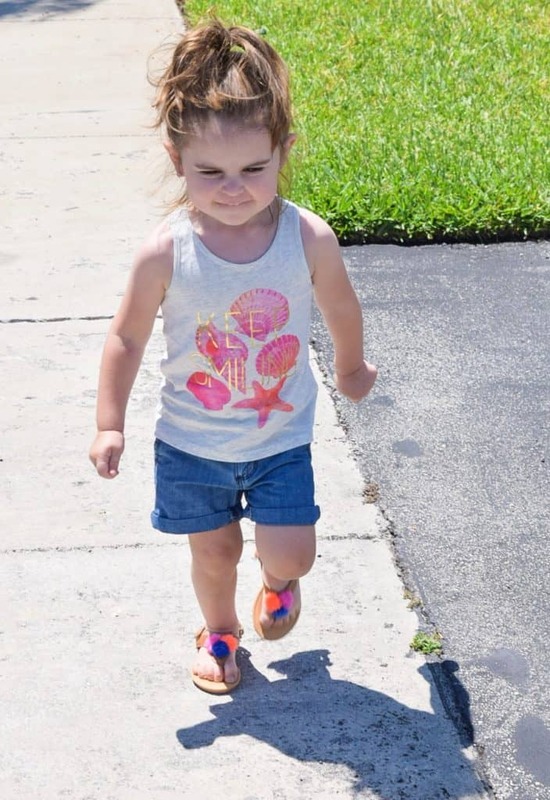 After eating we decided to run around the neighborhood and burn off some of those Easter buns! 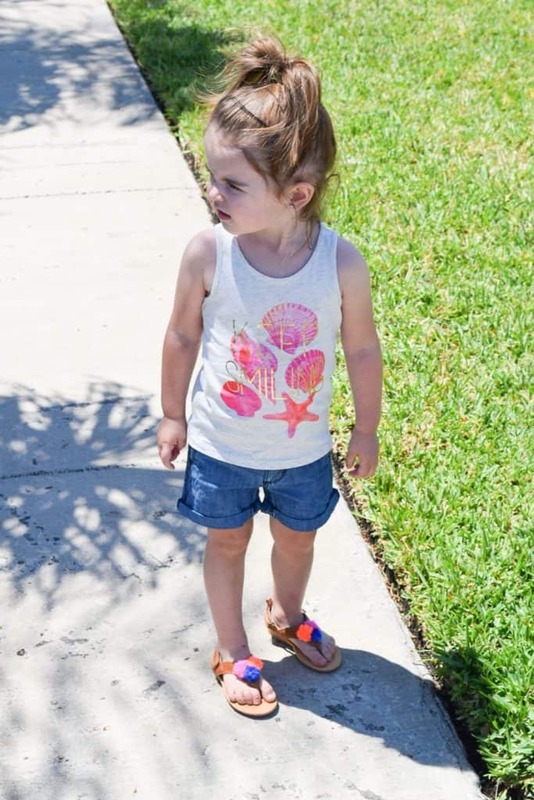 Cute tank tops, short and pom sandals were totally appropriate for the event. 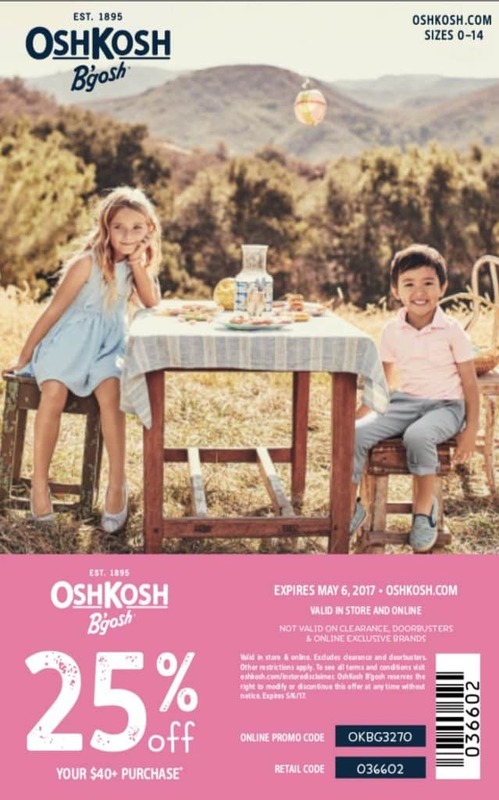 Check out your local Oshkosh for inspo to update your little ones Spring wardrobe.